Disa Dawn writes cozy fantasy, supernatural adventures, and paranormal romance. 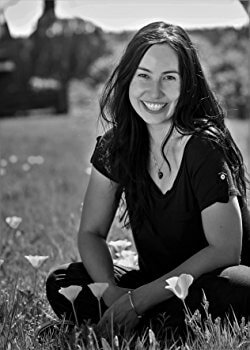 Following a career in nonprofit management, grant writing, and content development, Disa wrote human interest articles for a local newspaper before daring to finish her novel. Disa is the author of The Seekin Trilogy and the Tennessee England series. 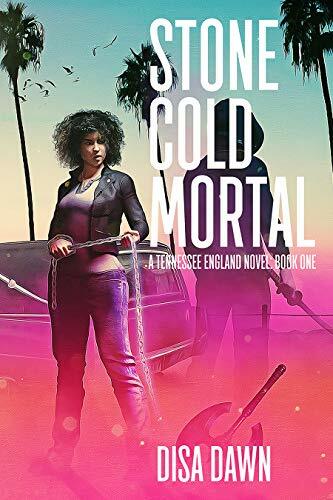 Stone Cold Mortal, the first book in her new series, launches winter 2017. Disa lives in the Pacific Northwest with her family and a skeleton named Charlie. Beyond adventuring in the woods, Disa enjoys earl grey tea, yoga, making soup, and doing absolutely nothing. 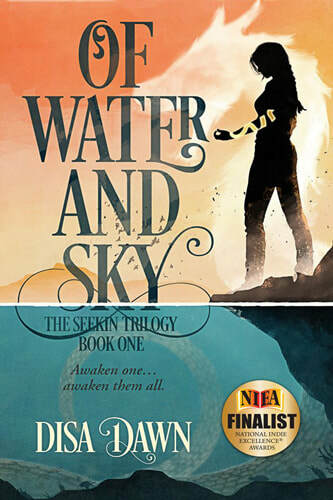 Love awakens destiny in this genre-blending supernatural adventure. When an eighties-loving mortician accepts a demon's deal, she wrangles with the consequences and her heart's desire.